Anyone who’s ever had a dog probably already knows one fundamental truth — owning a dog isn’t like owning a cat, or any other animal. Dogs, in just about every way, are more high-maintenance than other household pets. While this may be a turn-off to many, dog owners will always testify that the benefits of having a close canine friend far outweigh the costs, whether those costs are time, money, or both. With that being said, unlocking the true “potential” of your dog requires you to be a good and diligent dog owner. And, truth be told, there are always things you can do to improve as a dog owner, even if you’re already a veritable master of raising pups. Our knowledge of dogs and their inner workings is constantly growing and evolving, so even if you’re darn close to perfect, there are probably little things you can do that will make your dog even happier. And, of course, if you’re new to the world of dog ownership, you’re probably looking for as much help as you can get. As veterinary professionals in Philadelphia, we know just about everything there is to know about dogs. Here are some easy changes you can make that can have a profound impact on the long-term health and happiness of your dog! 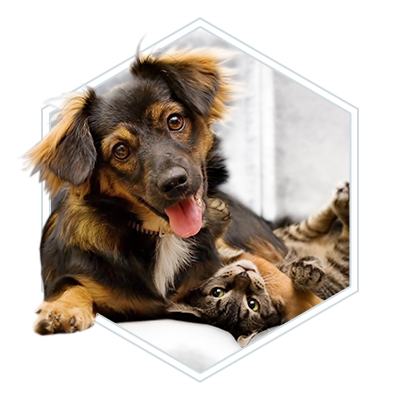 Many folks dismiss the dental needs of their pets due to the fact that, for the overwhelming majority of animals, their oral hygiene just isn’t as much of an issue as it is for humans. Humans, as you probably very well know, have high-maintenance teeth. If we don’t take care of them at all, they can rot, yellow, and fall out as early as middle ages. Yuck! However, one of the sole reasons for this is our frankly unnatural diet, where we’re consuming far more sugar than nature ever intended. It’s for that reason why a lot of pet owners assume their pets are off the hook — since they’re not eating the same garbage diet that we do, their teeth will be fine, right? Unfortunately, the answer is no. Many dogs already have oral diseases by the time they’re three years old, and dental problems can cause them serious pain and agony as they grow older. The solution is easy — just take a toothbrush and get your dog used to a nightly brush. It takes less than a minute to do and everyone wins! If your dog hasn’t fully grown to maturity, it’s even better; getting them used to brushing at a young age is the best way to ensure that they won’t show resistance when they’re older. By clipping your dog’s nails, you’re not only helping your little buddy, you’re also helping yourselves. While the destructiveness of dog claws are bush league compared to cats, it’s still a boon to any pet owner to regulate their growth. Many dogs like to jump up and paw at their owners in excitement, which can be annoying at best, and painful at worst — especially if your legs are exposed from shorts or skirts in the warm seasons! Thankfully, trimming your dog’s claws is pretty easy. The best practice, just like with dental maintenance, is to get them acclimated to paw-handling at a young age. Touch your dog’s feet and claws as much as possible! Get them used to frequent handling, until they don’t even notice that you’re playing around with their claws. This is easy to do if you start young, but if they’re older and more wary of it, you can use the tried-and-true method of rewarding them with treats when they’re cooperative. The most important things you need to know about claw trimming is that you’ll need special trimmers for the job, and you need to know where exactly to cut. For the former, make sure you’re using trimmers designed specifically for dogs, and for the latter, you’ll want to avoid the quick of their nail. This is a blood vessel inside that you can usually see because it’s red under the semi-translucent exterior. Unfortunately, identifying the quick of the nail is harder in dogs than it is with cats. Their claws grow thicker and hardier, and with certain breeds, they’re completely black, making the process much more difficult. We encourage you to swing by our Philadelphia Vet Clinic if you’re having trouble with this and we’ll gladly provide you with guidance and assistance! Unlike cats, in which the overwhelming majority are “mutts” that people don’t have strong opinions about, people are very particular about their dog breed. While there are plenty of mutts, it’s generally pretty easy to learn more about your dog’s breed. And this is something you absolutely should do — by knowing more about your dog’s breed, you’ll get specific, individualized guidance on how to be a better owner. The problem that a lot of dog owners make is that they see all dogs as equal from a care standpoint. This means they give them all the same food, take them all on the same amount of walks, socialize them all the same way, and so on. The truth, of course, is much more complicated than this, and if you know how your specific dog works, you can make them much happier. As a veterinarian about your breed. How much food should they eat? Do they have unique dietary needs? Should they be walked more or less than the average dog? How do they handle socialization? Are they aggressive towards unfamiliar humans or do they love everyone? While every dog on the planet is unique, there are certain universal traits that are often present in breeds as a whole. It pays to know these things! Good care makes your dog much happier, and a happier dog results in a happier owner. When you adopt a dog, it’s one of those things where you kind of need to know what you’re signing up for. It’s like buying a bunch of plants, and then complaining when they wither because you never watered them — it’s kind of your fault for getting into a commitment, and then not committing. With dogs, it’s the same way. They require a certain level of care and attention that exceeds most (if not all) other household pets, so if you’ve taken the plunge and adopted a new puppy, it’s your responsibility to give them the time they require. And let’s be clear — dogs require a whole lot of quality time. A lot of problems that owners complain about, such as hyperactivity, destructiveness, and barking, can often be traced back to the simple fact that the dog doesn’t get as much attention, and pent up energy causes them to act out. At our pet clinic, one of the first suggestions our veterinarians give is to be your dog’s best friend and give them the time they deserve. This doesn’t fix every problem, but it will always help in the long run. 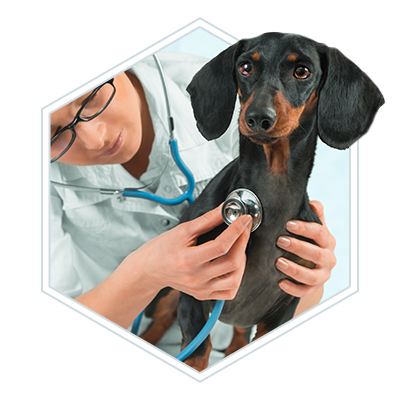 Finally, preventative care is essential for your dog. Because dogs tend to travel with you a lot, they’re constantly exposed to new areas, new people, and new animals. This is great, but it’s also a risk factor for a myriad of conditions. Their constant exposure to the world could make them more susceptible to pathogens, and their adventurous nature can lead to injuries if you’re not being careful. 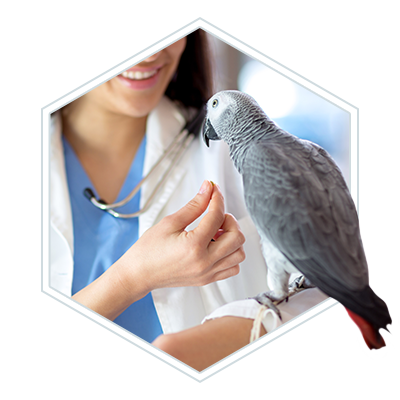 That’s why you should make a habit of visiting 2nd Street Animal Hospital for your veterinary needs. 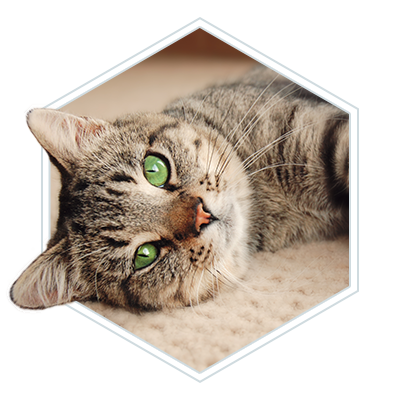 We offer wellness services, non-wellness services, spaying and neutering, emergency surgery, and much more! 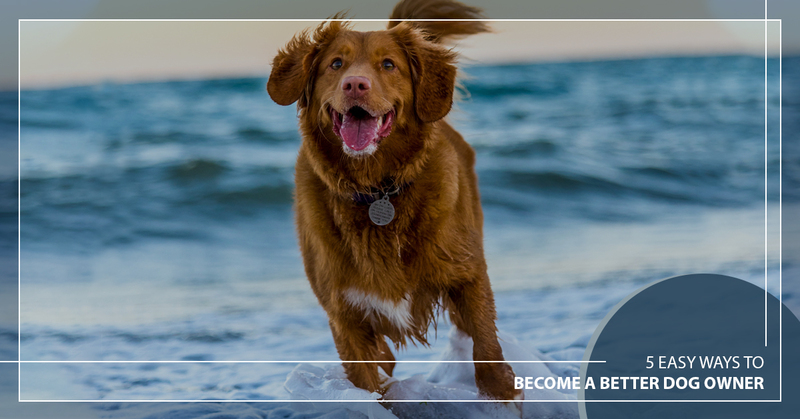 Ready to give your dog the care that every canine deserves? Contact us today.